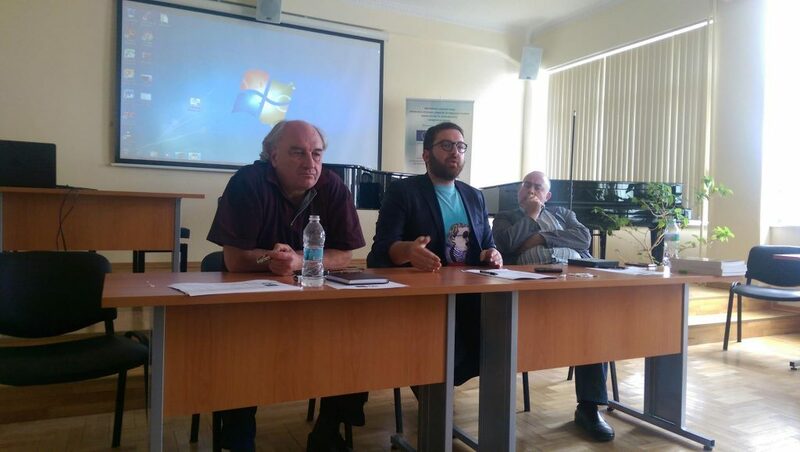 On 06.20.2016 was held organized by Master program “Management of the music industry” – “National Music Academy Prof. Pancho Vladigerov” in Sofia together with the International festivals “Sofia Music Weeks”. 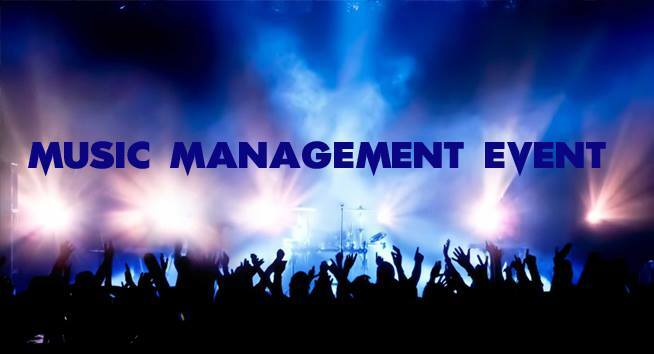 Regional conference on the theme “Management of musical events – Tactics and strategies in the Balkans”. 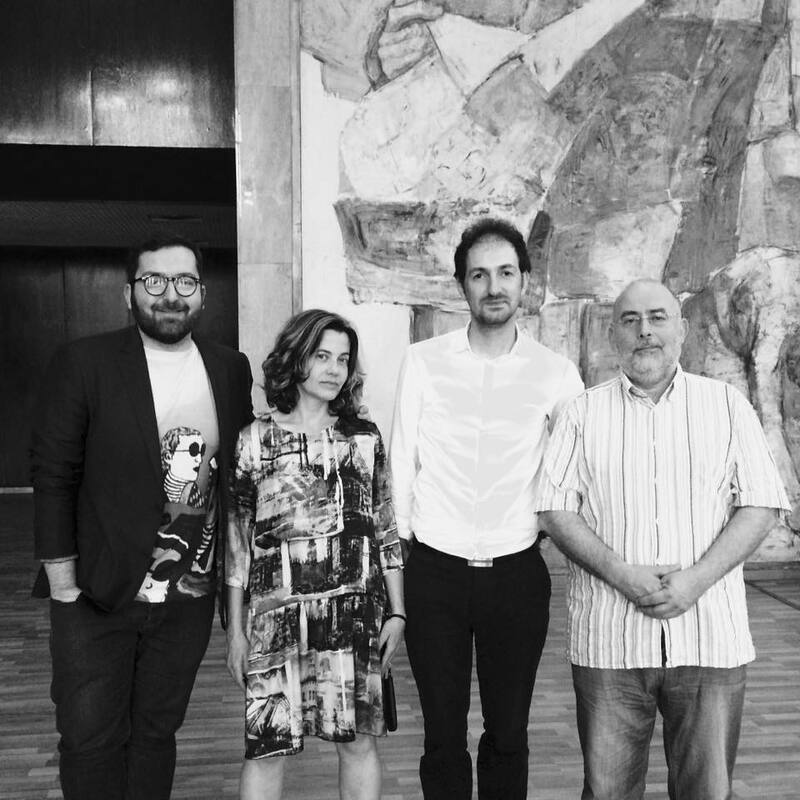 Where the Kosovo country was represented by Ertan Iliyaz general coordinator of Turkish Jazz Festival and Dardan Selimaj executive of Dam Festival. The conference is designed for teachers and students of the National Academy of Music as well as representatives of public administration, community centers, organizers of cultural events, media, experts in planning, finance, marketing. The main objective of the seminar is to create interest and knowledge of the organization and management of events and festivals.